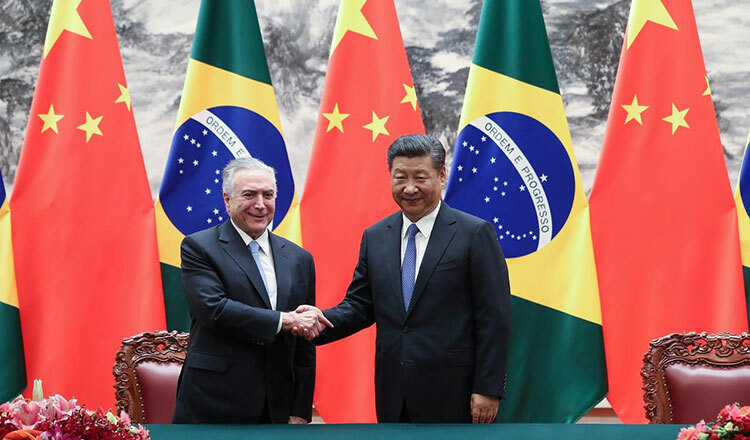 SAO PAULO (Reuters) – Brazil and China are poised to take their trade in agricultural goods and other products “to new levels” amid an escalation of global trade wars. According to China’s ambassador to Brazil Li Jinzhang, the two countries need to take advantage of multilateral mechanisms such as the World Trade Organisation to strengthen trade ties. “Sino-Brazil relations began with agriculture some 200 years ago when tea farmers from China visited Rio de Janeiro,” he said during an agribusiness conference on Monday.